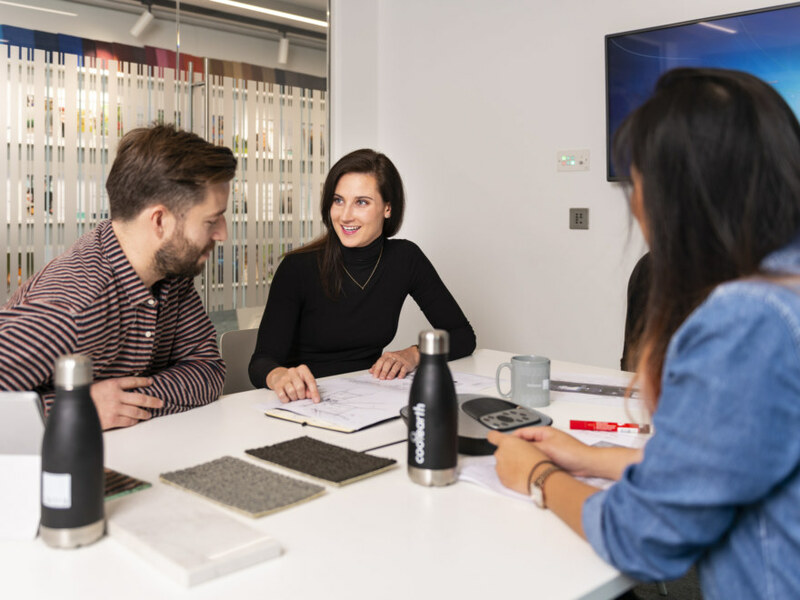 Workplace consultancy is a process that helps understand how you use your current space to assess how it can be optimised for the future to support your ways of working. By gathering measurable insights that evaluates and reviews your requirements, you can streamline costs, improve engagement and enhance your performance to drive meaningful change into your organisation. How does workplace consultancy help you?